Praised as a “truly great violinist” and “a highly musical and thoughtful player” by the likes of Pierre Amoyal, Tasmin Little and Maxim Vengerov, Cristian Grajner de Sa is quickly establishing himself as an emerging young artist. After his concerto debut aged 14 at St James’s Piccadilly, London, he has gone on to enjoy performances in many of the great venues of Europe; notably the Wigmore Hall, St Martin in the Fields, Kings Place, Colston Hall, the Mozarteum of Salzburg, the Atheneum of Bucharest, Ateneo de Madrid and further engagements in France, Switzerland and Italy. He has been broadcast live on BBC Radio 3, BBC Television, TVR Romanian National Television and later this season returns to the Corn Exchange in Bedford to perform the Glazunov concerto and will give his recital debut at the Concertgebouw, Amsterdam in September 2019. Cristian received the 1st Prize at the Groba International Violin Competition 2015 and was selected as a finalist of the Royal Overseas League 2014 and BBC Young Musician 2012. 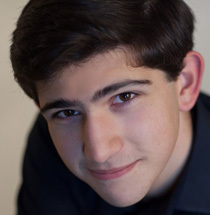 In 2018, he was chosen as one of the 7 violinists to perform at the semi-final stage of the George Enescu International Competition and was a recipient of the Gold Medal with High Distinction at the 1st International Vienna Music Competition, 2019. Born in Bedfordshire in December 1994 of Portuguese and Italian heritage, Cristian was awarded the Leverhulme Scholarship at the age of 13 and commenced his studies with Professor Maurice Hasson at the Royal Academy of Music. After 7 years in his class, he spent 2 further years under the tutelage of Tasmin Little and Maxim Vengerov. 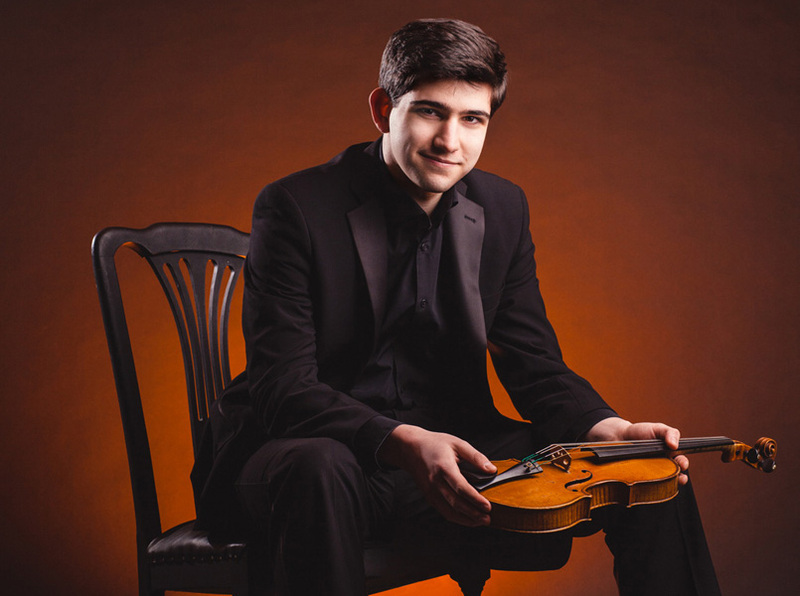 Upon his graduation in 2017, Cristian was awarded the Regency Award for all-round excellence during his studentship and the highly distinguished ‘J & A Beare Prize’; the most prestigious award of the strings department at the Royal Academy of Music, awarded to the most outstanding violin graduate. This award was subsequently featured on The Violin Channel. Cristian continues his studies at the Mozarteum University in the class of Pierre Amoyal. 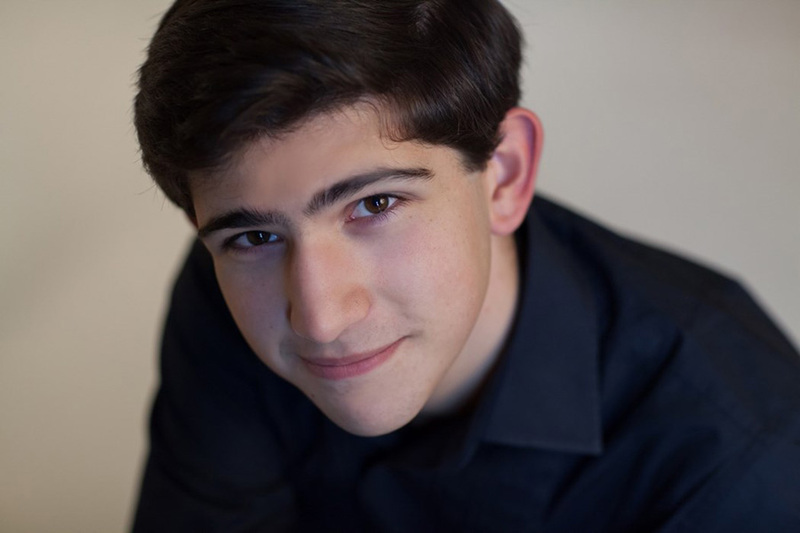 Cristian has received tuition and guidance from many of today’s great pedagogues and performers; notably Sylvia Rosenberg, Menahem Pressler, James Ehnes, Vadim Repin, Ralph Kirshbaum, Rodney Friend and Olivier Charlier. In February 2017, he collaborated withhis great mentor, Maxim Vengerov, in a performance of Brahms’ Clarinet Quintet Op. 115 in Vengerov’s final performance as Menuhin Professor of Music at the Academy. He is frequently invited to many of the celebrated European music festivals and academies, performing most recently at the Sommerakademie Mozarteum, The International Holland Music Sessions and Académie de Musique de Lausanne. Cristian is most grateful for the continued support of the Bedford School and Nicholas Boas trusts and to Talent Unlimited.